Start your own website with our easy-to-use builder. Packages start at just $50/month. Our Premium Package includes a discount towards your custom designed website - up to 50% off!. All of our plans are flexible. Here are some of the optional add-ons. We have partnered with industry leading email providers to offer a full range of options. 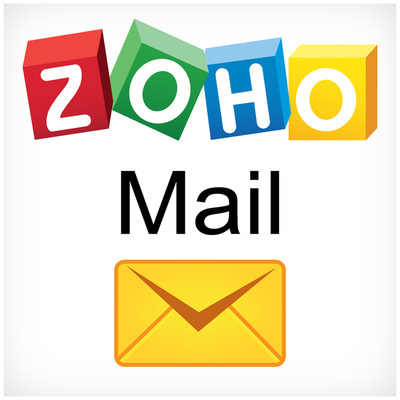 All of our plans come with Zoho Mail included but may be substituted for Google Apps for Work or Microsoft Office 365 for an additional cost. Rest assured, all of these providers offer a personalized domain (ex. yourname@yourdomain.com). Click on the images to learn more about their pricing and features. Administrative Access allows for a central point of contact to make changes to their site at any time. Hire us to maintain your site for you. Allow us to make changes on your schedule - when and how you want it. A domain name is a unique name that identifies a website online. This can be your business name .com or .net. We only work with top domain providers to offer safe, quality of service to ensure proper communication between the domain provider and our hosting sites. 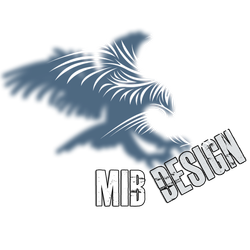 We at MIBDesign.com understand that all business are unique. We gather information and listen to feedback to create a custom website that reflects your business's personality. Pricing is, therefore, dependent on the amount of work and resources needed to complete a project. One of our most robust features is our e-commerce add on. This fully functioning feature is your very own storefront online! We provide the tools to modern store designs and powerful features you need for a consistent shopping experience that works across all platforms such as tablets, PCs and mobile devices. Sell physical or digital goods, offer coupon codes, track inventory and so much more! All secured under SSL ensuring visitors to your site are secured over a 128-bit encrypted connection. Learn more about our E-Commerce Add-on! With our membership program, new members can be invited and added directly or create registration pages while building custom groups with full control over content access. Membership features can be used to allow members to access certain content that you can control at any time. Bundle our Membership and E-Commerce add-ons for additional savings.